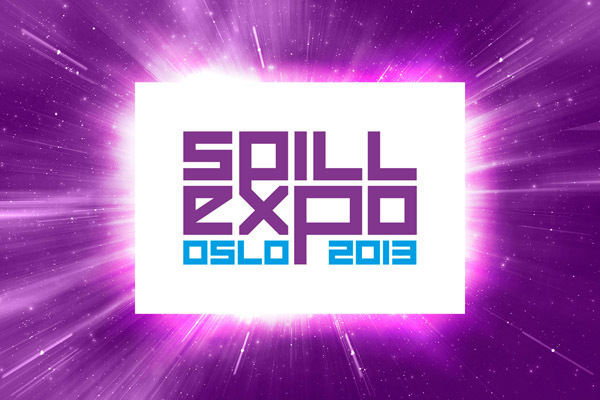 November 2013 will see Armshouse TV travel to Norway for the first time for Spill Expo 2013 in Olso. Armshouse TV will broadcast the finals of the Norwegian nationals for Tekken Tag Tournament 2 and Super Street Fighter IV over the weekend. Qualifiers have taken place all over Norway, and in Oslo only 16 will remain in each tournament. Full schedule coming soon.